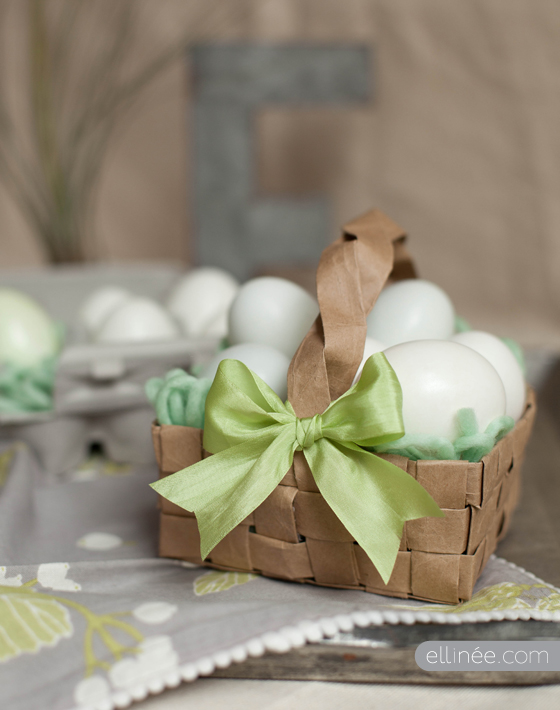 Hoppy Cottontails Printable for fun donut hole treats! 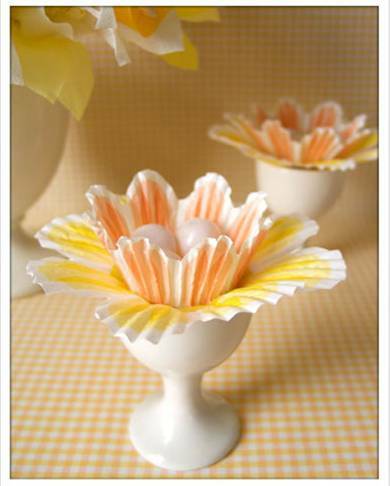 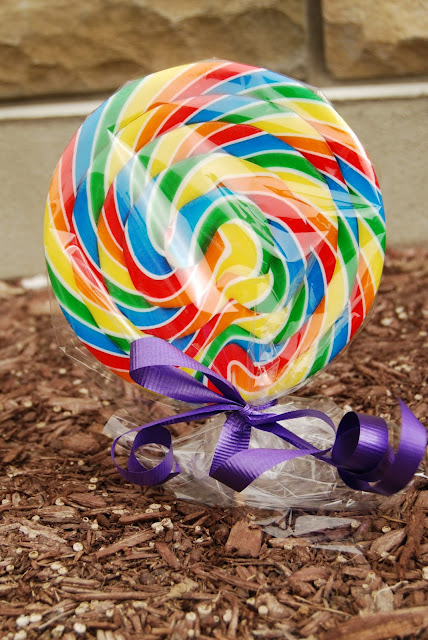 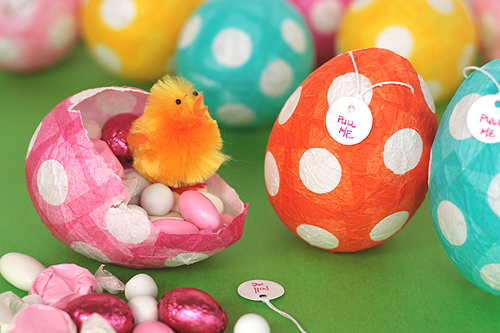 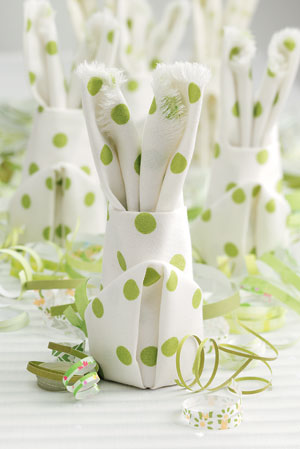 Easter Basket Party Favor – So easy to make! 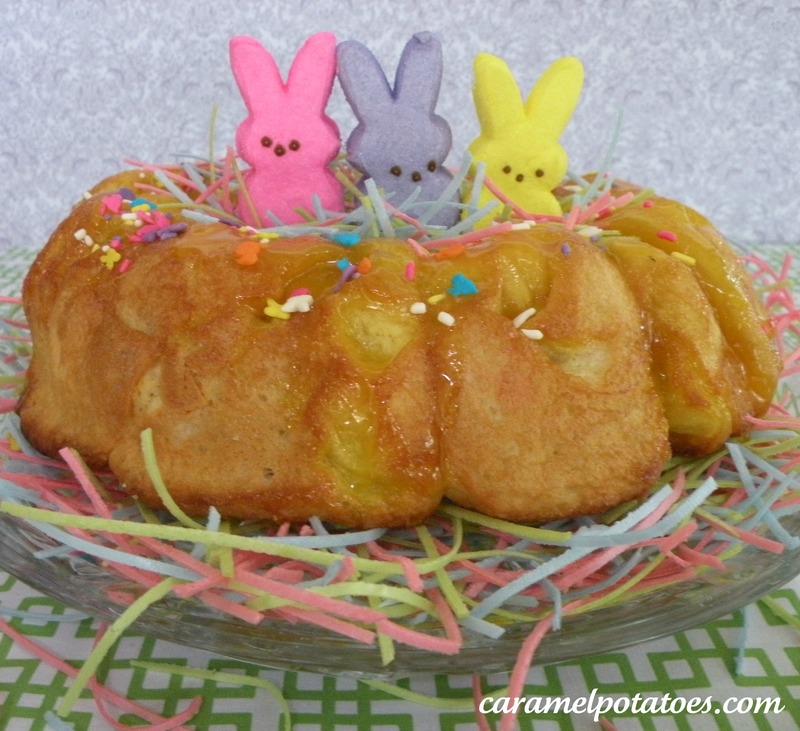 Bunny Bread – Sweet Treat for Little Peeps! 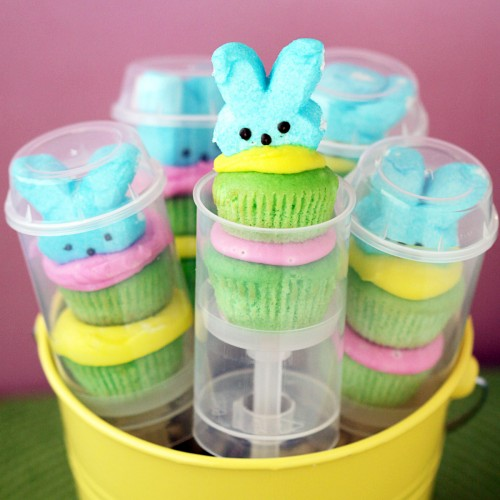 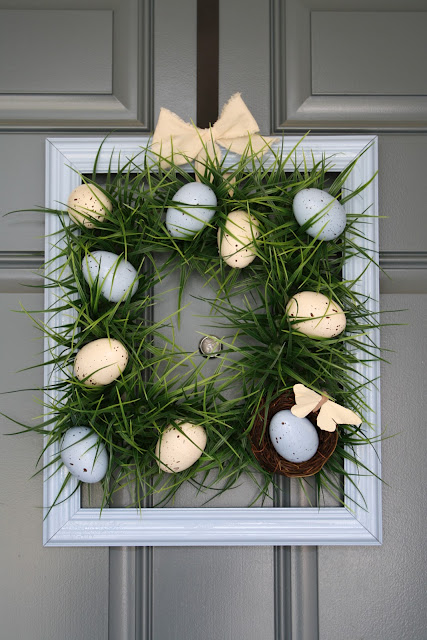 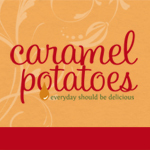 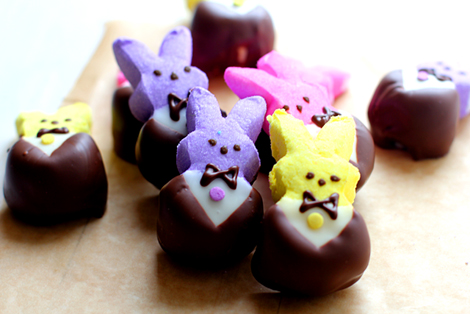 Hope this provides a little Easter inspiration to make your holiday delicious!